Timothy Creson is the new president and CEO of Pittsburgh-based American Bridge Holding Company. 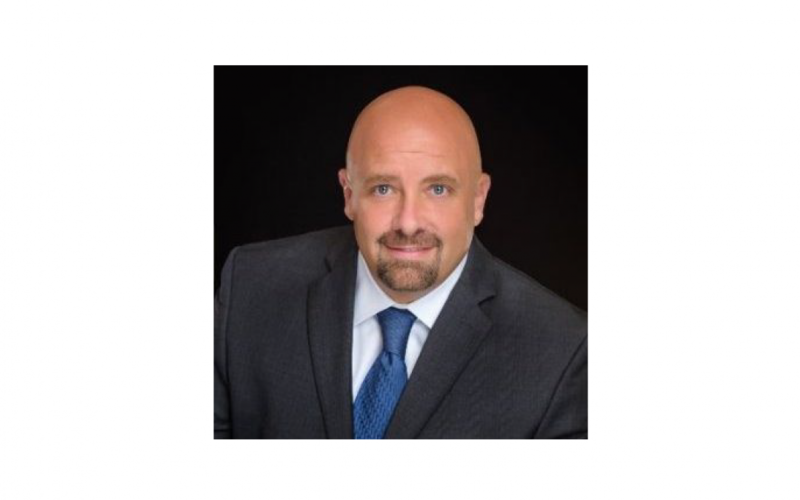 Creson has nearly 30 years of experience in heavy civil construction, most recently as president and CEO of Webber LLC in Texas. He spent 23 years at Austin Bridge and Road, a subsidiary of Austin Industries. Creson will be joining the ARTBA Executive Committee in October as the ARTBA co-chair of the AASHTO-AGC-ARTBA Joint Committee.